FastestFox is one of the most powerful add-ons available for firefox which will speed up Firefox browsing. Now you can save your time by speeding up repetitive tasks. Get faster, parallelized downloads, auto-loading of next page, improved searching, and more. FastestFox will dramatically enhance your productivity.It displays a clean-looking bubble filled with customizable search engine shortcuts when you highlight a word or phrase. FastestFox also know as SmarterFox which will helps you browse faster by speeding up common tasks such as searching Wikipedia, searching Google, visiting your bookmarks, and more.FastestFox offers query suggestion feature which will help you to get the approximate information. 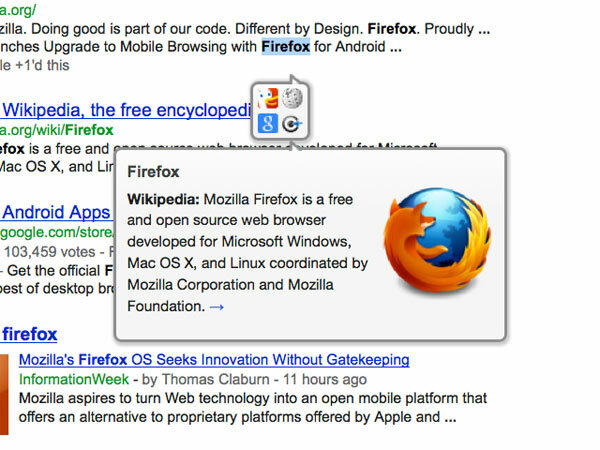 1.Wikipedia sidebar: SmarterFox adds a “related articles” sidebar to the left side of Wikipedia. 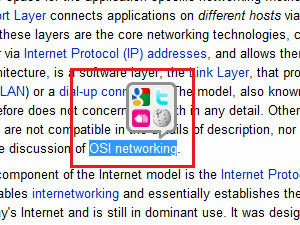 2.Popup bubble : The popup bubble appears when you select (or “highlight”) some text on a web page. Clicking on it will take you to the Wikipedia article for that term or if no such article exists, a Google search for that term. 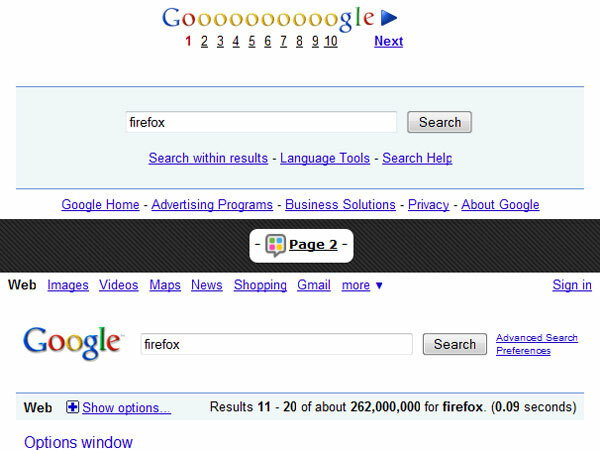 3.Enhanced Awesomebar : Google search results automatically appear as you type. 4.qlauncher : The qLauncher allows you quickly visit your favorite webpages. SmarterFox can also convert text urls into clickable links and automatically copy on select or paste on right click.Give it a try and share your feedback with us.